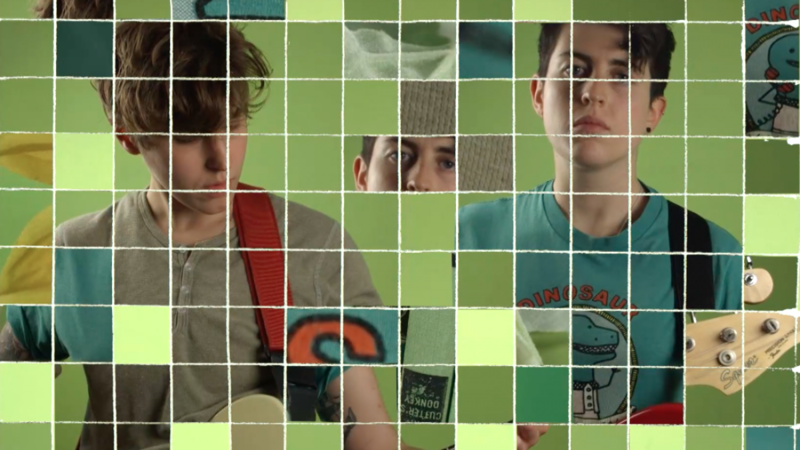 Scottish duo Tuff Love, Julie Eisenstein (guitar, vocals) and Suse Bear (bass, vocals), burst on to our radar earlier this year with their dazzlingly infectious debut EP, Junk, that left a rather lasting impression. Writing together in Suse’s bedroom, and recording everything themselves, this musical pairing has produced a flurry of addictive, perfectly formed alternative rock – tied together by heart-warming harmonies, whispery vocals, direct guitar lines and sun-soaked dreamy melodies. The pair make a welcome return with new track ‘Slammer’, taken from their forthcoming new EP, Dross, which comes out 9th February 2015 via Lost Map Records. ‘Slammer’ sticks with the aforementioned successful formula, yet it is somewhat softer on the senses and exudes a rather airy ambience as the beautiful breathy vocals hover above the din of direct guitar lines, fuzz and crashing drums. Despite the infectious brilliance of their music, they’ve always come across in a slightly shy and awkward manner but on this occasion they sound assured and passionate, yet humble. An absolutely gripping three and a bit minutes of top notch indie/alt-rock from an increasingly promising Glasgow pair. The video is pretty slick too, check it and ‘Slammer’ below. Welsh treasure Sweet Baboo’s output has been a constant source of enjoyment in recent times, and thankfully a trend that looks set to continue. 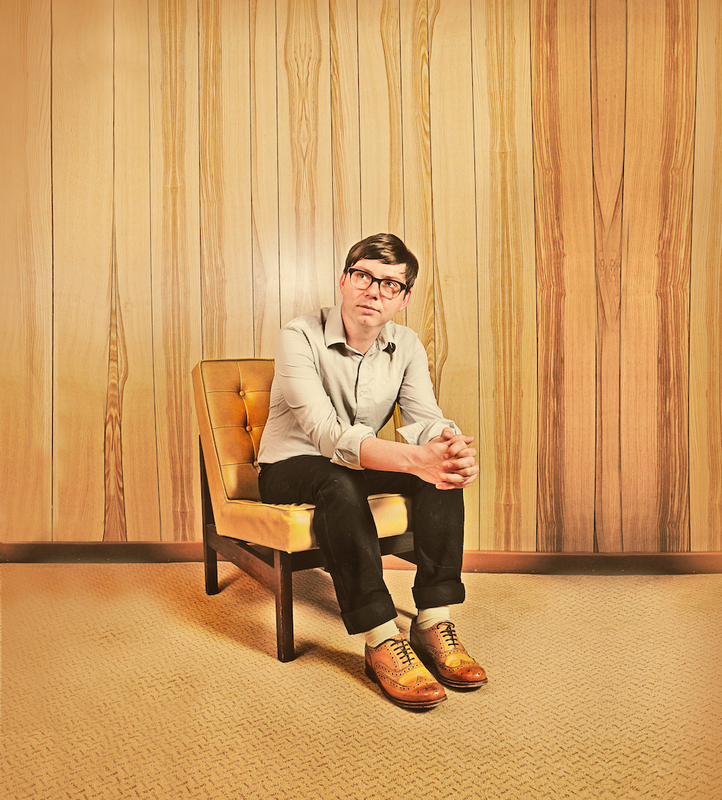 Sweet Baboo, aka Stephen Black, is currently working on a new album, the follow-up to 2013’s sublime Ships, which, if a all goes to plan, should be out early next year. Recorded during these aforementioned sessions is new track ‘Home’, offering us a flavour of the new record perhaps. It is a woozy and piercingly tender romantic ode to all the comforts of ‘home’. His gentle, evocative and touching vocals drift sleepily along some light and airy organ notes; this is the very essence of homesickness and longing for the one you love. As one of the finest purveyors of ‘indie-pop’, his unequivocally deft ear for a sparkling melody and a gift for an evocative lyrical turn is beyond repute. ‘Home’ however, demonstrates an equally supreme prowess for a touching and tender ballad, and one that surely must stir something in even the cold hearted among us? ‘Home’ arrives ahead of a series of dates with fellow Moshi Moshi virtuoso The Pictish Trail, with the pair heading out on the road across the UK until the end of January 2015 (complete list of dates here). You can stream ‘Home’ below or grab it as a free download here. 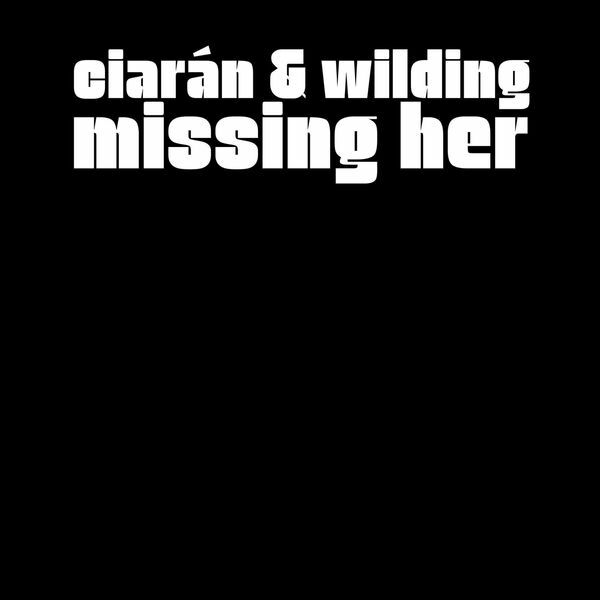 ‘Ciaran and Wilding’ is a collaboration between Cian Ciarán, solo artist, producer and member of Super Furry Animals, and Melbourne psych-popper Wilding. 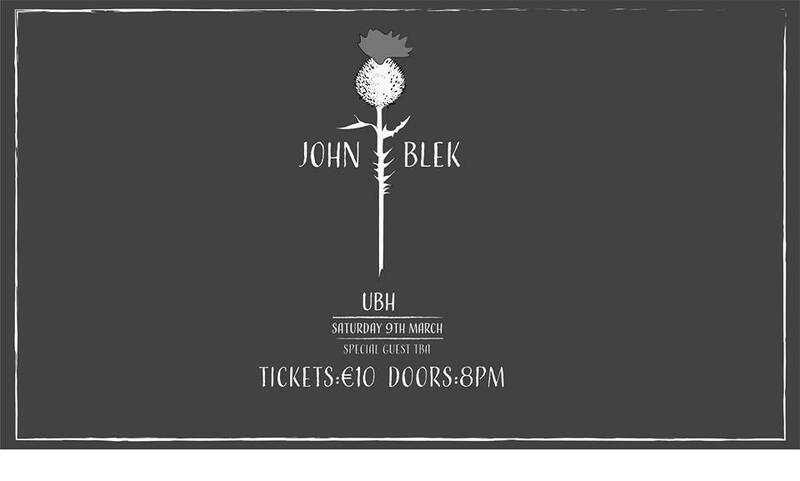 The first fruits of this transcontinental union come in the shape of ‘Missing Her’ and ‘Stuck In The Middle’, two gorgeous orchestral ballads of a similar ilk to Ciaran’s glorious album Outside In. Two charming tracks dripping with melody and harmony, they taks a chic blend of truly beautiful textures, swooning strings, rich sounds and create an atmosphere of beauty and tranquility, yet one tinged with an overwhelming sense of melancholy. This elegant backdrop proves a truly wonderful and perfectly suitable surrounding for the lilting croon to blossom and leave its indelible mark. Sleepy and laid-back yet immersive and deeply affecting, ‘Missing Her’ & ‘Stuck In The Middle’ are dripping with endearing melody and harmony that will brighten the heart of anyone who crosses paths with. ‘Missing Her’ / ‘Stuck In The Middle’ is out now via Strangetown Records. You can stream they both below or purchase from here. 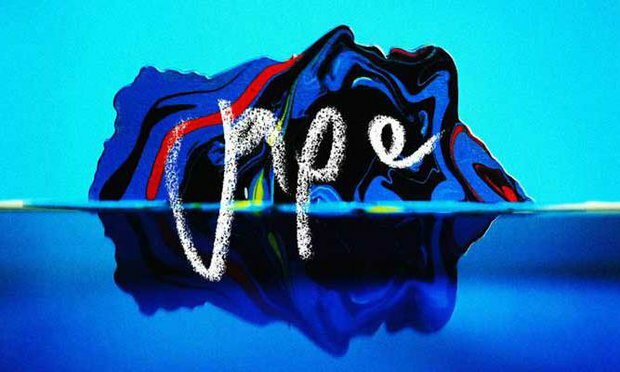 Jape are back! The Dublin trio of Richie Egan & Co. make a welcome return with brand new single ‘The Heart’s Desire’, the first taster from their fifth album, This Chemical Sun. Recorded in Malmo, Sweden where Mr. Egan has been living since 2012, it is penned in for release in January 2015 and will follow-up 2012’s Choice Music Prize-winning album Ocean of Frequency. ‘The Heart’s Desire’ is a gorgeously infectious slice of shimmering electro-pop. An intoxicating blend of soft vocals and exquisite harmonies are complemented by hazy, swirling synths and shuffling beat that serve to both soothe and uplift. Spurred on by a propulsive bassline, this is forward-moving synth-pop with a Hot Chip-esque electro swagger, while also remaining unmistakably Jape. This is Jape at the very height of their powers, doing what they do best; mixing it up and eking out a sweet spot between live band and electronic sounds. A fabulous and compelling insight to what we’ve got coming our way in January. The Chemical Sea will be released in January, while ‘The Heart’s Desire’ is released on November 3rd through Faction. Stream it below. 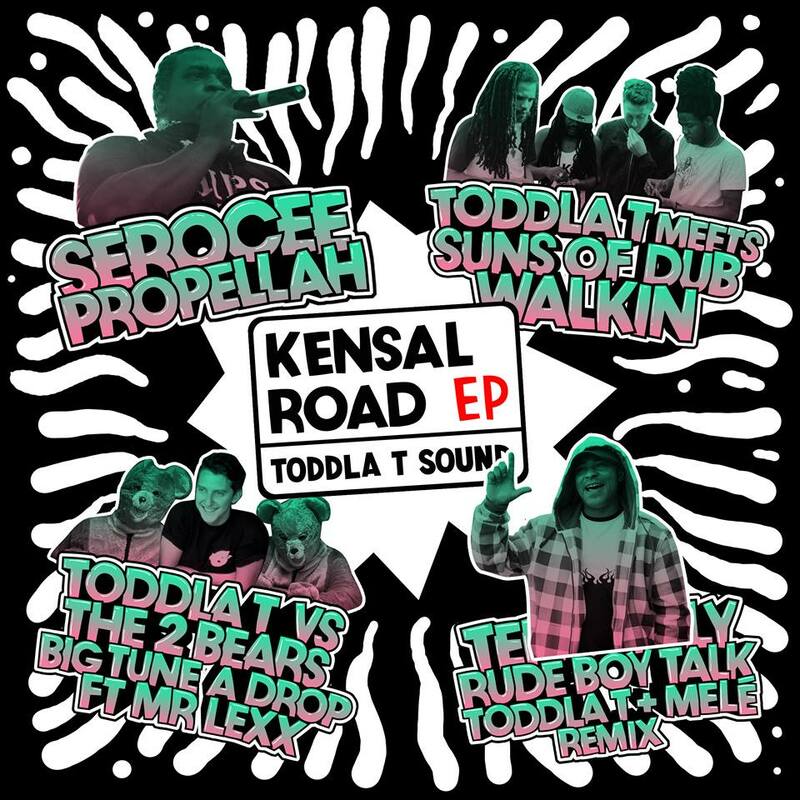 UK producer Toddla T has always proven a reliable source of vibrant party tunes and he’s back, with more feel-good vibes once again on the latest Toddla T Sound Project, the Kensal Road EP. It is an eclectic mix of the old and the new, featuring collaborations with long-time associate Serocee, The 2 Bears, Mr Lex, Suns Of Dub, Mele and Tenor Fly. It’s a release that cements his reputation for continually pushing his eclectic tastes and shaping them into something dynamic, exciting and fun. Past evidence would suggest that Toddla T is at the peak of his powers with deep, clattering bassy dancehall inspired tunes. ‘Big Tune A Drop (Toddla T VS The 2 Bears ft. Mr Lexx)’, ‘Propellah (feat. Serocee) and ‘Rude Boy Talk’ (Toddla T & Mele Remix by Tenor Fly) would certainly support such a thesis, after all, they are a stupendous master class in heavy-hitting, bass-driven, dancefloor fillers. Oddly enough however, the stand out track is none of these but the simply glorious ‘Walkin’ (Toddla T Meets Suns Of Dub). Instrumentally-led it takes the tempo right down, slowed to a deep and hypnotic dub/reggae pace, this lustrous splendour is complimented by emotive melodies and some of the most wondrous horns. Absolutely marvellous work. Kensal Road EP is out now. You can sample some choice cuts below or stream it in full here. It’s been quite some time since we’ve heard from London-based, Irish trio Sisters.They were in Ireland for Hard Working Class Heroes before heading to New York for a string of shows at CMJ Festival, but in terms of new music however, there has been nothing since ‘Hush Hush‘ this time last year. To coincide with their trip to New York, Sisters thankfully break their self-imposed vow of silence with the release of brand new single, ‘February’, available as a free download. It is another sweet (but not too sweet) and catchy three minutes of heavenly dream-pop with a grungy edge, as Bassist Aoife takes full charge of vocal duties with aplomb. Her sublime vocals soar above the fuzzed up distortion to leave us with another irresistible earworm of tune. A triumphant return to form from Sisters and hopefully they don’t leave us waiting another 12 months for some new material. 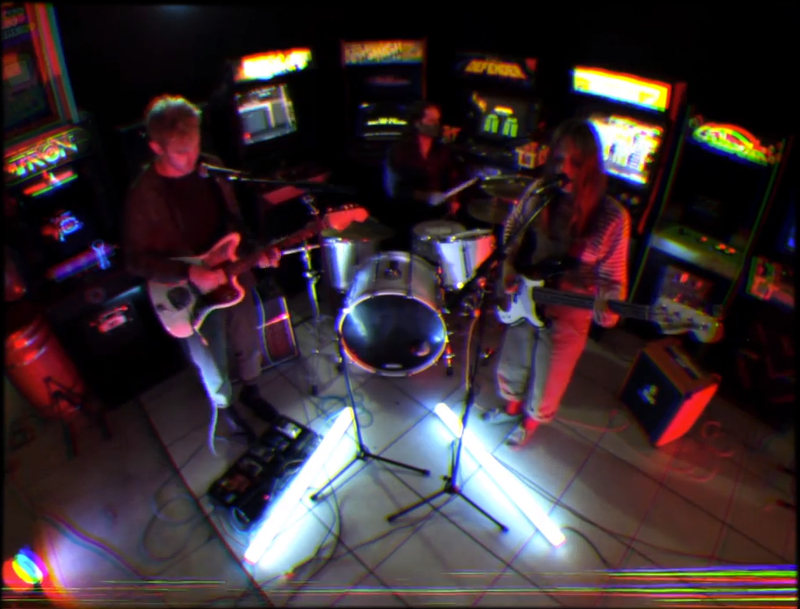 You can check ‘February’/video below and if you head on over to their SoundCloud page, you can grab a free download of their single right now. If you haven’t seen Good Vibrations, the film about Terri Hooley, music mad idealist, Belfast’s godfather of punk and “terrible businessman”, you are missing out. Both charming and impassioned, it charts how Hooley defied the grim reality and misery of the Troubles by opening a record shop in the middle of Belfast, before going on to champion punk bands like The Undertones, The Outcasts and Rudi. An inspiring, funny and utterly loveable film, next time your looking for something to watch, look no further, you will not regret it. Anyway, last week Nialler9 shared this short video documentary, shot during the recent Red Bull Music Academy weekender, it features the man himself taking a tour of a much-changed city. Hooley is now 65 and still runs that shop (which has closed and re-opened 11 times now) and it’s still open (just about). 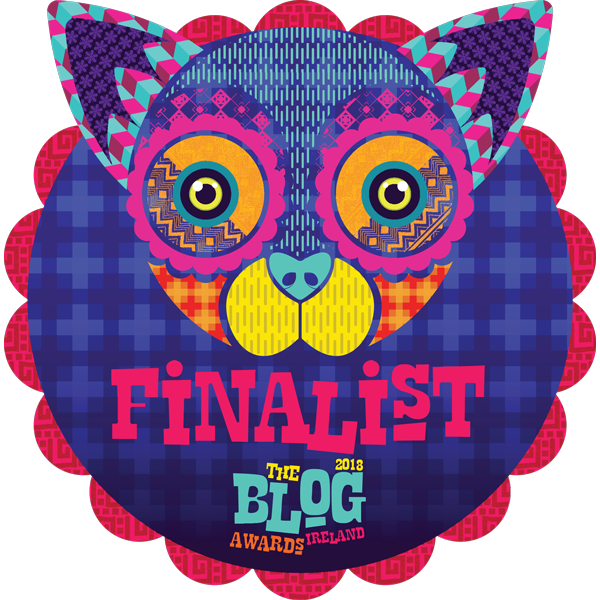 The world would be an awfully bland, grey and banal place without mavericks, idealists and dreamers, and the same can be said of music, and Hooley’s a fully fledged member of that club. Back again with a few more albums that have been keeping me occupied over the past while. Formerly going by the name Al Tourettes, London-based Alec Storey began life as Second Storey in 2013 with his Margosa Heights EP. Released but a few weeks ago, his debut LP, Double Divide, is a revelation. Both rich and complex in equal measure, it is steeped in electronic experimentation. Double Divide is a hybrid of styles and influences, shifting from a dreamy ambient side, while others clearly leaning towards the dancefloor, and back again. It success lies in finding a balance, a sweet one at that, between atmospheric soundscapes and ones more at home at a hedonistic club. An album of contrasts, it’s in its infectious, often unusual rhythms too, that binds the entire LP together. A finely crafted debut and an absolutely thrilling listening experience from start to finish. With their second LP, we find By The Sea sounding bigger and fuller than ever before, as they expanded and refined their wistful yet driven psych-pop undulations. 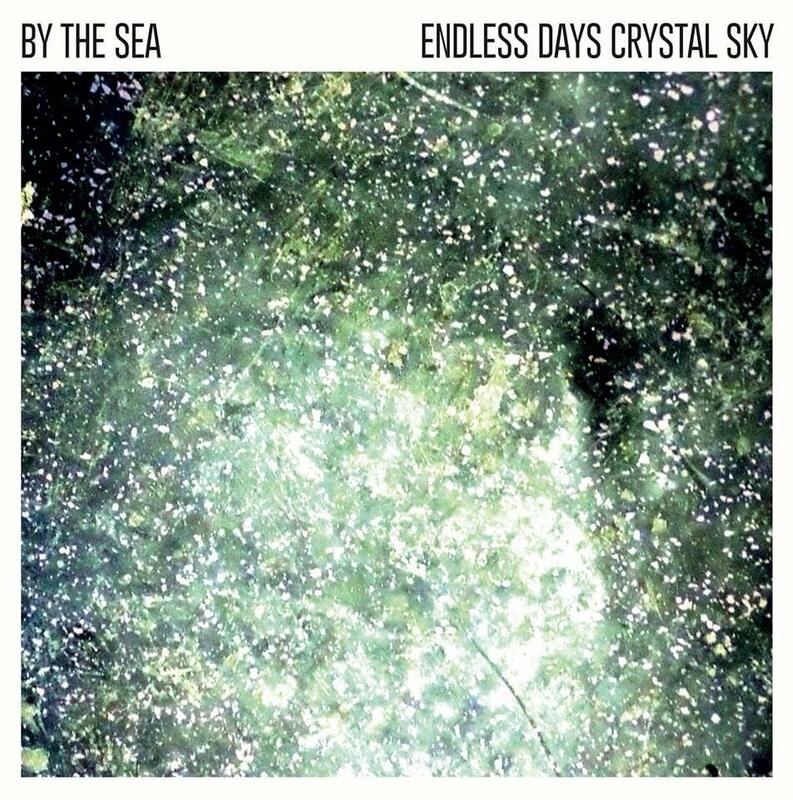 ‘Endless Days, Crystal Sky’ is a magnificent collection of melodic guitar pop songs, illuminated by drifting, dreamlike atmospherics, jangling guitars and bubbly bass. This is an album which should sit proudly with many of the greatest records to emerge from the banks of the Mersey. While the influences are worm well, the understated and shimmering synth work adds a more modern veneer to this retro fitted piece of dreamy indie-pop. This scintillating dreamy indie-pop is sometimes propulsive while punctuated by world-weary vocals, imbued with an aching sense of melancholy, creating a great sense of both depth and warmth. While unquestionably excellent, By The Sea’s debut managed a cult success, released back in August, the Wirral 5-piece’s follow-up deserves far greater acclaim and attention. This foursome have been knocking around Dublin for a couple of years now, as The #1s and their various other groups like Cheap Freaks, the Pacifics, and Cian Nugent & the Cosmos. Their seasoned status shines through spectacularly on their self-titled debut, a short and snappy blend of racy punk, power-pop and lo-fi that owes a certain debt to Northern punk bands of the mid-to-late ’70s, like Rudi, The Outcasts and The Undertones. The #1s wear their influences well and openers, ‘I Wish I Was Lonely’, ‘Sixteen’ and ‘Heartsmash’, leave you in no doubt that were headed to a bouncy punk scene from 35 years ago. Frantic and fast paced, it’s all over before you know it, in under 20 minutes in fact but no sooner has it finished and you’ll be hitting play once again. Combing all the finest ingredients, it’s bratty and fun, raw yet tender and simultaneously sugary sweet and sour, they’ve come up trumps with a master class in power-pop punk, and a thrilling debut. Velvet Morning and their self-coined ‘smooth psychedelia’ sound captured our attention this year, with a series of gently contagious, wistful, swirling and seductive bouts of psychedelia. Having recently signed to RIP Records (good to know it’s not just me they’ve impressed), the Leigh-on-Sea quartet have shared their wonderful new single ‘Green Whale’. 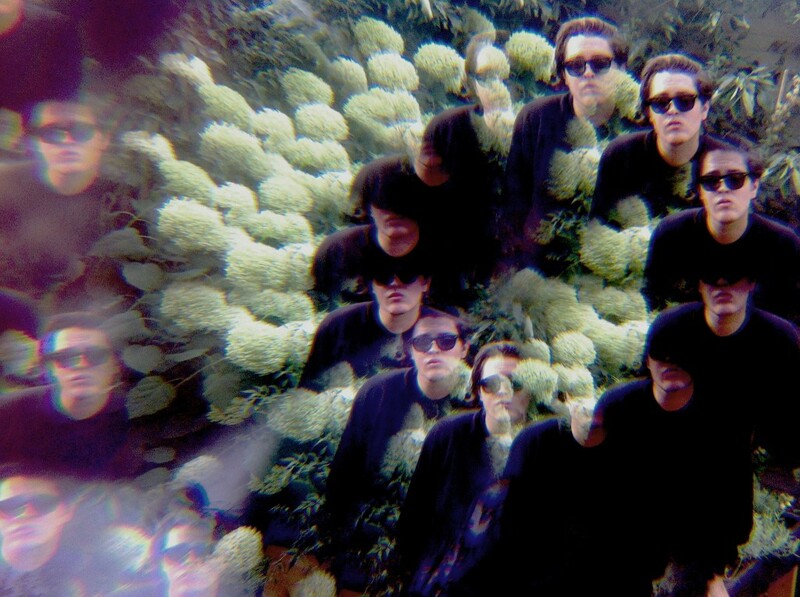 In doing so they continue to proliferate their dreamy slumbering wonderland as they conjure something hypnotically alluring, effortlessly cool and vaguely shoegaze on ‘Green Whale’. Washed-out, whispery vocals and a distorted melody line grapple for space amidst oceans of fuzz,as it bobs and bounds in and out of focus, in a woozy free-floating, undulating manner. Melodic, atmospheric and utterly brilliant – Velvet Morning continue to go from strength to strength. Check out ‘Green Whale’ and its visual companion below. 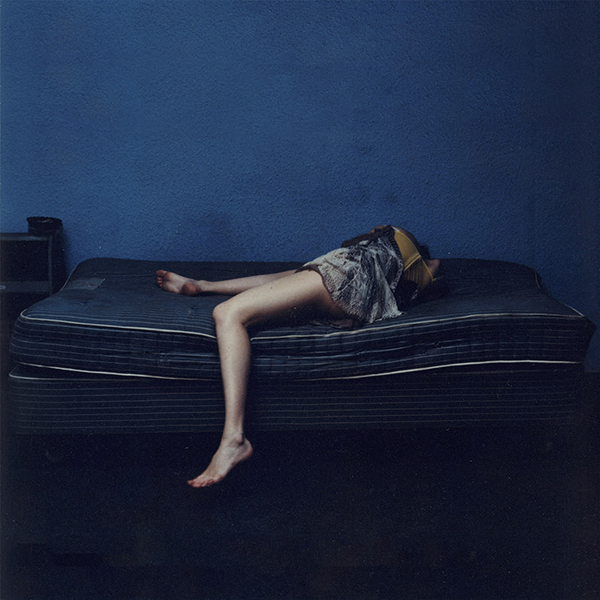 Folk songstress Marika Hackman has shared the first single from her forthcoming album, We Slept At Last, a much anticipated follow-up to her splendid 2013 mini-album, The Iron Taste. Her latest offering, ‘Drown’, is a stunning reminder of her remarkable songwriting prowess, naturally intertwined with her captivating vocals. Characteristically eerie, ‘Drown’ sort of rustles and flickers in the darkness, muffled drums and delicate strum create a suitably haunting ambience for Hackman’s whispering soft vocals to beguile us. For someone still in the early days of her career, Marika Hackman has already amassed quite a tasty back catalogue, of which ‘Drown’ is as good as any that have preceded it. It goes without saying but her forthcoming debut full length is one to keep your eyes peeled for come February next year. We Slept At Last will be released on February 16th 2015 with ‘Drown’ on December 8th (2014). You can stream it below now.